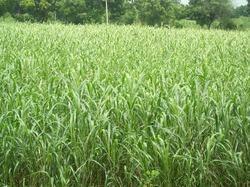 Leading Manufacturer of punjabi grass seed, grass seed and cof 29 from Anand. 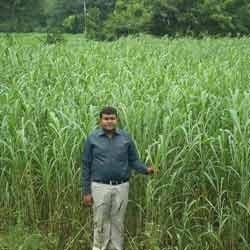 Owing to our expertise in this domain, we are engaged in manufacturing, wholesaling and supplying superior quality Grass Seed. The offered seed is precisely processed using progressive technology by our experienced professionals in conformity with industry standards. Provided seed is tested on various quality measures by our quality examiners. Moreover, this seed is offered in varied packaging options at pocket friendly prices.